In its original colours of Pearl Grey with dark red interior trim. 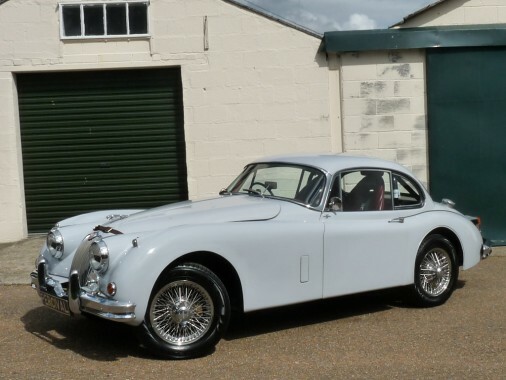 This genuine, matching numbers 3.8 litre S XK150 is well known on the Historic rally scene in and has been enthusiastically driven in Regularity Rallies, meticulously cared for and sympathetically upgraded over the last ten years. In excess of £115,000 has been spent on upgrades and maintenance during this period. Having decided to concentrate on events for Pre-war cars, the owner has reluctantly decided to let the S go. It is ready and able to continue its competion life or would make a superb fast road car.